Yesterday was Mrs Lighty’s first Mother’s Day, hurrah! But on this first Mothering Sunday, I decided that there are two types of families out there: those that go all out, celebrate in style, and are generally excellent at marking all occasions. The others? Well, they’re like the Lighty Family: just a little bit crap! By crap I mean that we don’t really ‘do’ occasions. Mrs Lighty always tries to buy a little something for the Mums and my Nan, but we never really do anything to celebrate and even with the gift buying, half the time I don’t know what to get. We’re the same with birthdays, and even Christmas to a certain extent. I remember thinking when I lived at home that the Hatchys seem to be the only family not to send Christmas cards to each other. But when you live under one roof, why bother? Furthermore, a friend was shocked a few years ago when she asked me what I’d asked people for as birthday gifts. A bemused Mrs Lighty replied, “I haven’t!”. I’m an adult, I earn my own money, and I don’t expect gifts. So quite why I expected my first Mother’s Day to be different, I don’t know. My Mother’s Day wishlist was quite simple. All I wanted was 1) breakfast in peace and 2) a hot bath. Notice I said breakfast in “peace” rather than breakfast in “bed”; as most of my breakfasts nowadays consist of not being able to eat more than two spoonfuls before having to go and retrieve a little someone intent on rolling to his escape (he still hasn’t mastered crawling! ), and couple this with the fact that Mrs Lighty isn’t exactly what you’d call a morning person, I would’ve settled for breakfast in peace. 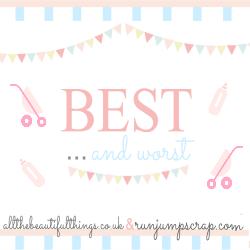 And the latter request made the list after having our boiler fixed the day before Mother’s Day – oh how I was looking forward to a long, hot soak in the bath, rather than a short, lukewarm one! 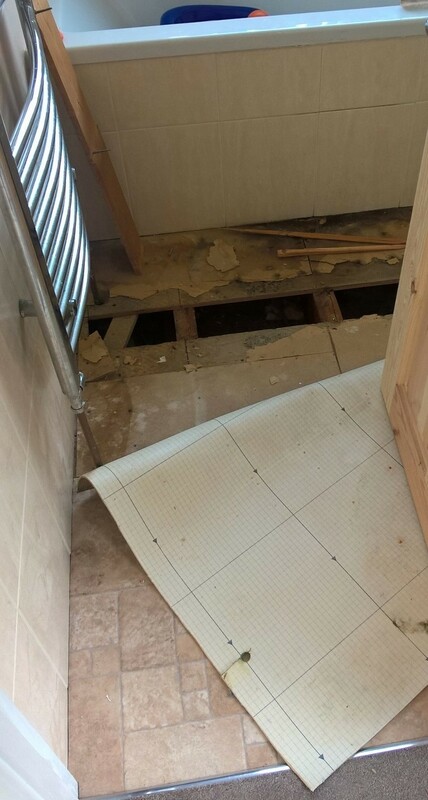 Yes, that is Mrs Lighty’s bathroom floor ripped to shreds in Mr Lighty’s attempt to find a leak. Between this and the fact that Mr Lighty had to work on the morning of Mother’s Day, my simple wishlist was never going to happen! However, having spoken to quite a few of my friends, it seems like many of us didn’t get the Mother’s Day we’d hoped for. But why do we feel so disappointed on this day? 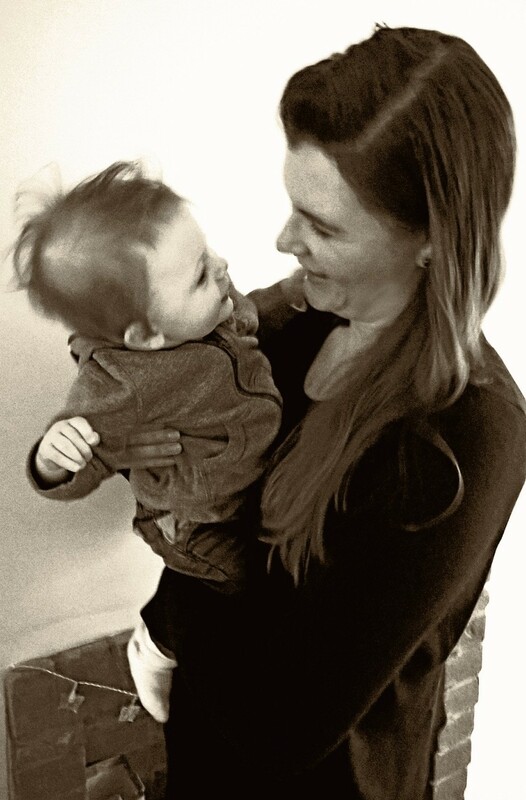 For me, I know that it was partly because it was my first Mother’s Day, something which I’d waited a very long time for, but aside from that, a big part of me thinks it’s because this mothering malarky is bloody hard work. It’s bloody lovely work at the same time – don’t get me wrong – but it is oh so hard, too. I take my hat off to stay at home mums as this is hard, and I take my hat off to working mums, as I feel that I’m about to find out that that is hard, too. So unless you’re part of one of the aforementioned fantastic-at-celebrating familes, then us mothers are likely to be left feeling like this day is like any other day of the year and, well, just a bit crap. But having said that, I can’t complain about a hardworking husband who was forced to spend the day trying to make our home better, particularly when he came home with a card and flowers. Nor can I complain about a day spent with my gorgeous boy, especially when my maternity leave days are numbered. 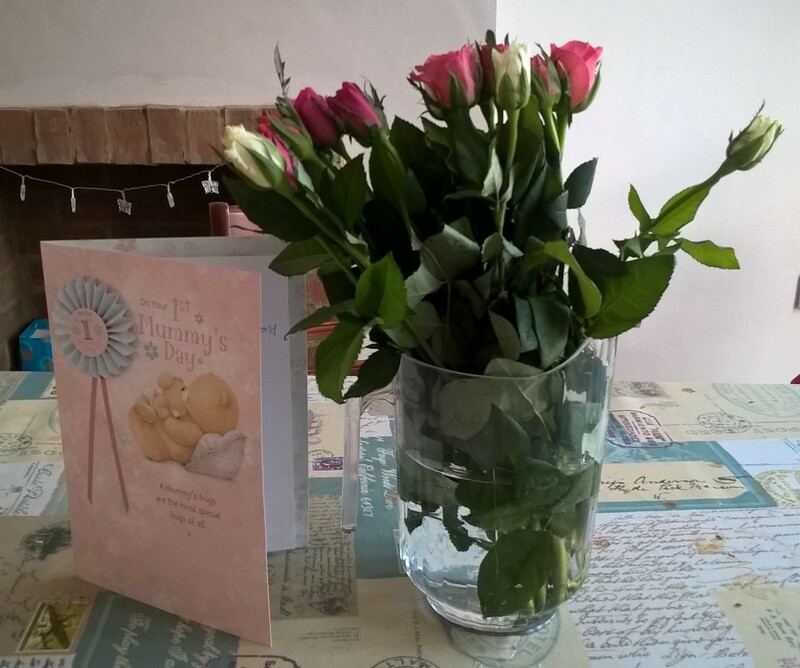 Flowers and a first Mother’s Day card from Mr and Baby Lighty. And I can’t complain about having dinner and prosecco with Mummy and Daddy Hatchy at the end of the day either. Oh and Mum, I’m sorry that we’ve been just a little bit crap for all of these years. I understand now. Perhaps next year we can actually celebrate properly, and be, well, a bit less crap?! A Mother’s Day photo with my gorgeous boy. Who needs a special day to celebrate?! Next → Next post: 40 Weeks in, 40 Weeks out! 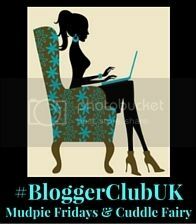 Thank you for having me on #bloggerclubuk! 🙂 Well I guess I can’t blame him for the floor – it’s better than the kitchen ceiling falling in because of the leak, ha!! Maybe next year will be better?! !